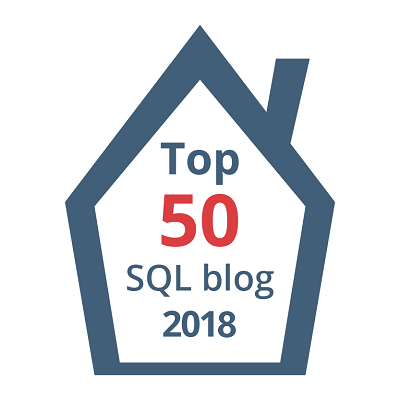 A T-SQL approach to solving the 2018 “Advent of Code” programming challenge. This solution includes a physical tally table. A T-SQL approach to solving the 2018 “Advent of Code” programming challenge. This solution includes a virtual tally table and getting data from prior rows.